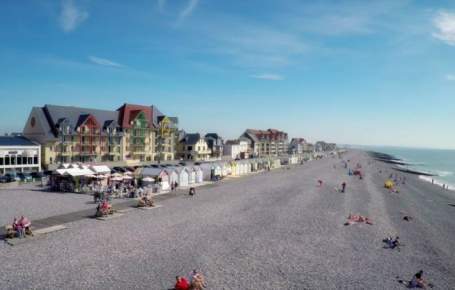 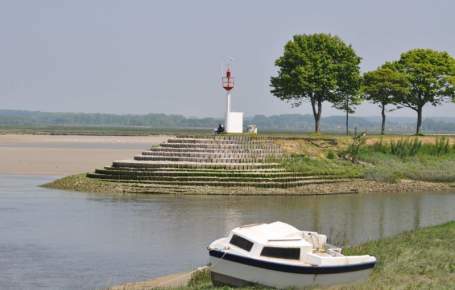 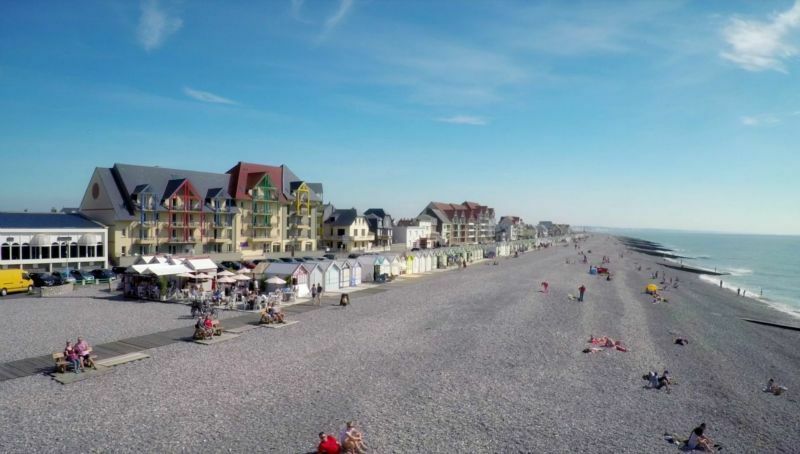 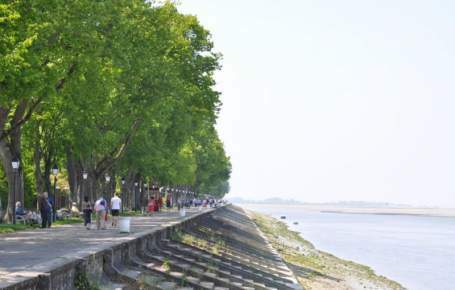 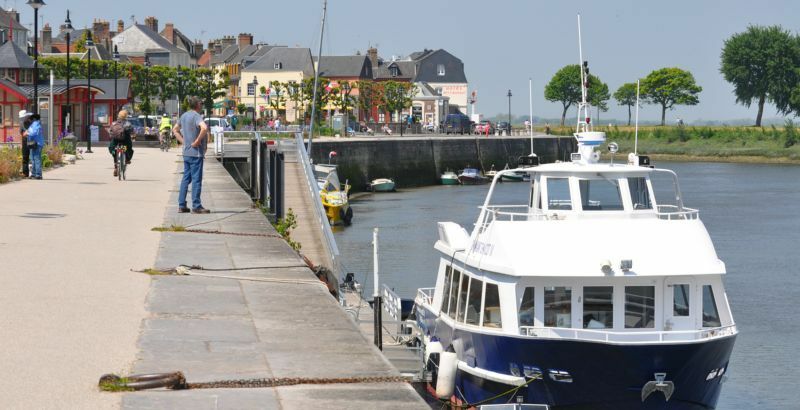 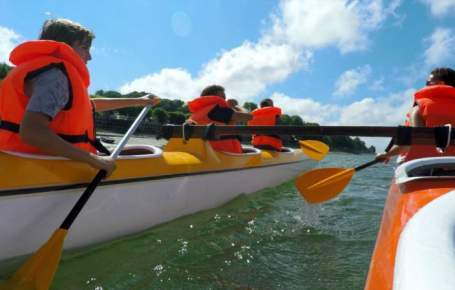 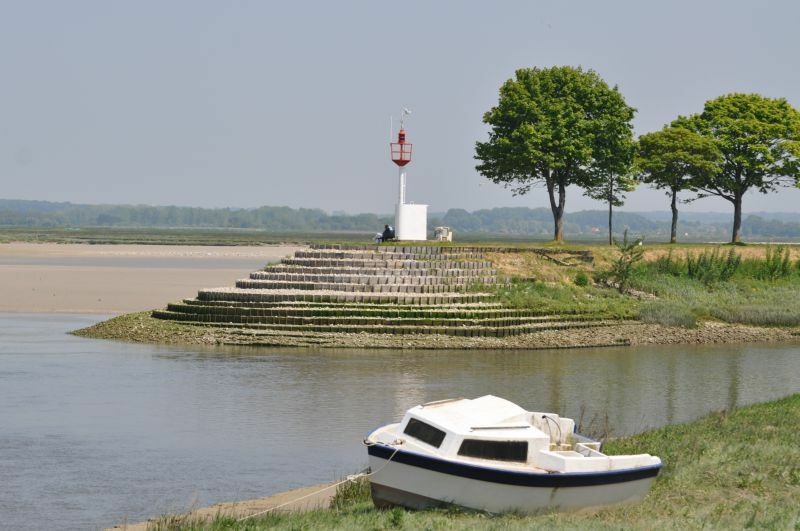 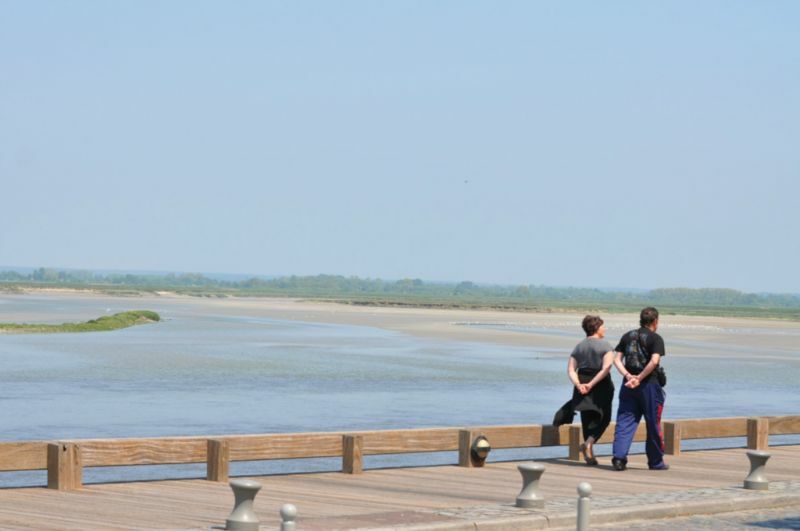 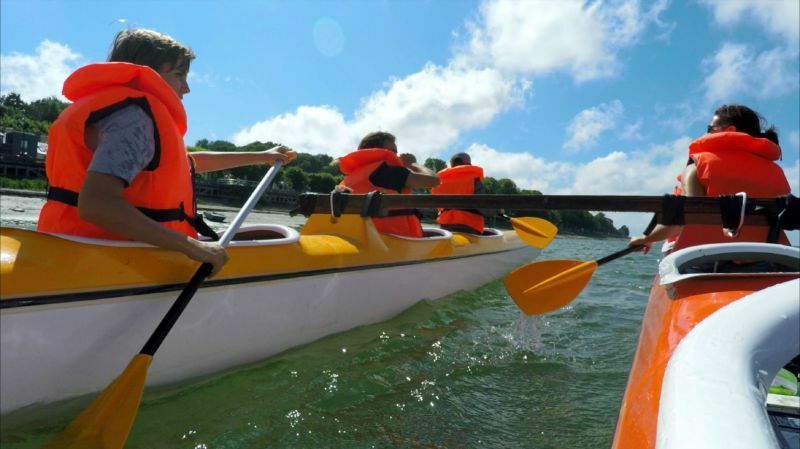 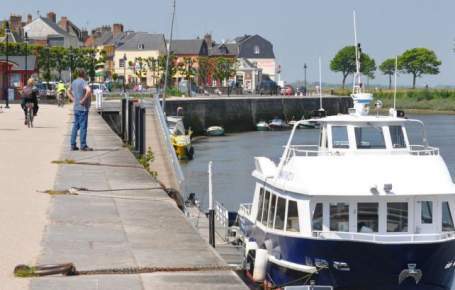 While you’re camping in Picardy, be adventurous and explore the Bay of Somme! 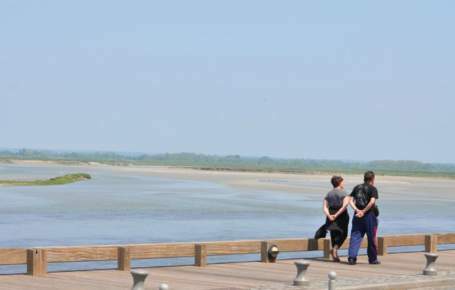 It belongs to the very select group of the most beautiful bays in the world and in one single location contains large unspoilt spaces and stunning scenery, a huge variety of activities on both land and sea, unparalleled ecological richness and outstanding historical and maritime heritage. 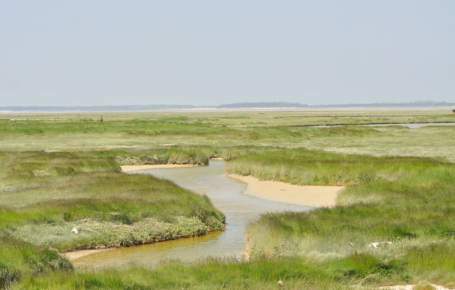 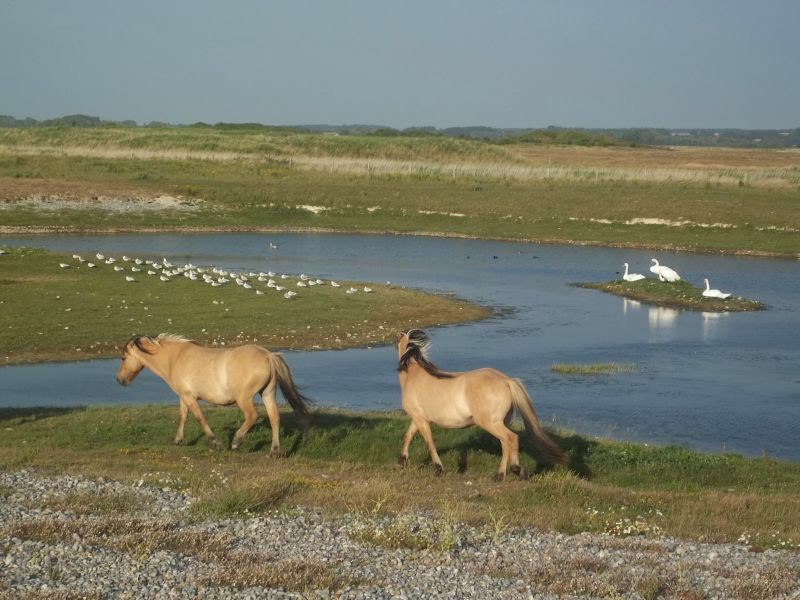 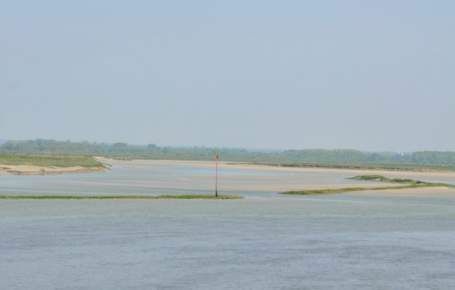 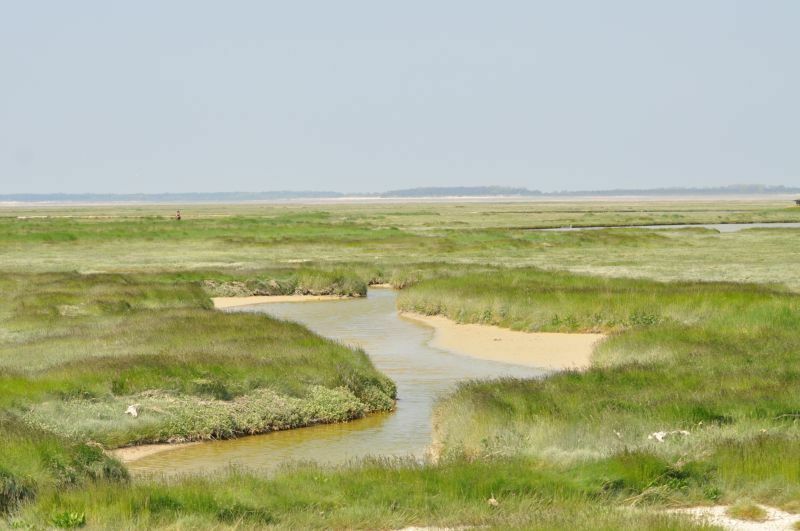 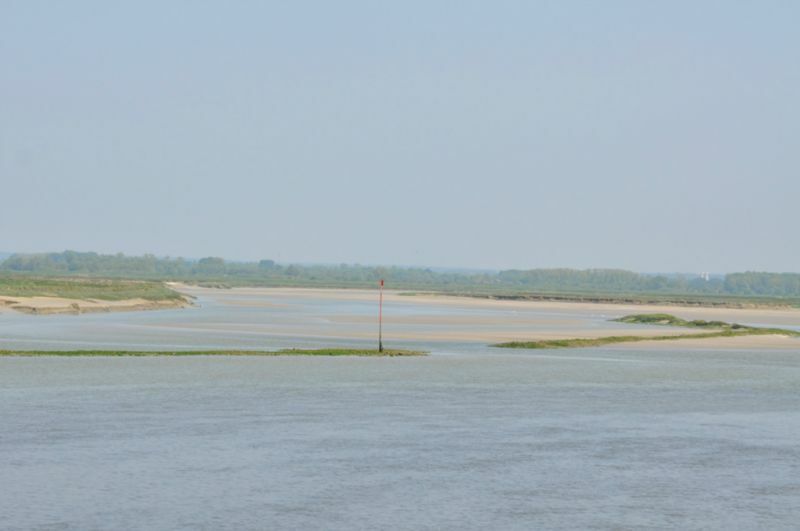 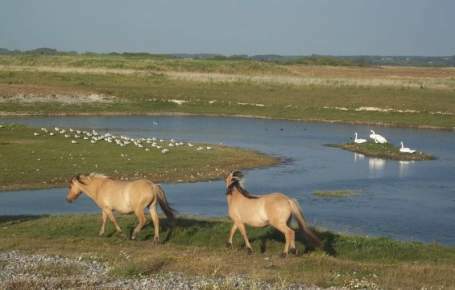 Covering 70 km², the Bay of Somme is a vast area protected by the Natura 2000 network. 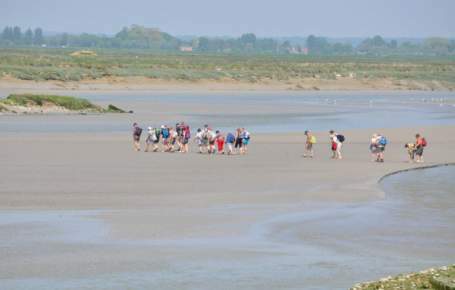 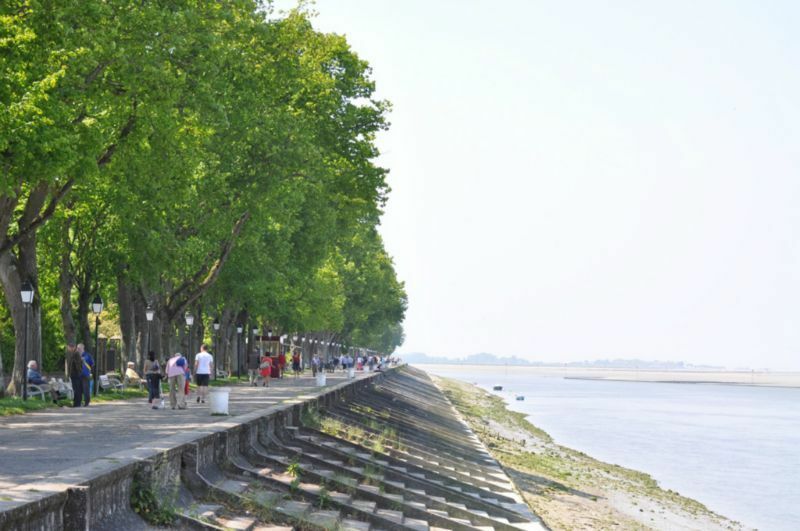 It has carried the ‘Grand Site de France’ label since 2011 and never fails to charm nature lovers, adventurers, ramblers, budding bird watchers, contemplative campers and those who are curious and want to search out new experiences. 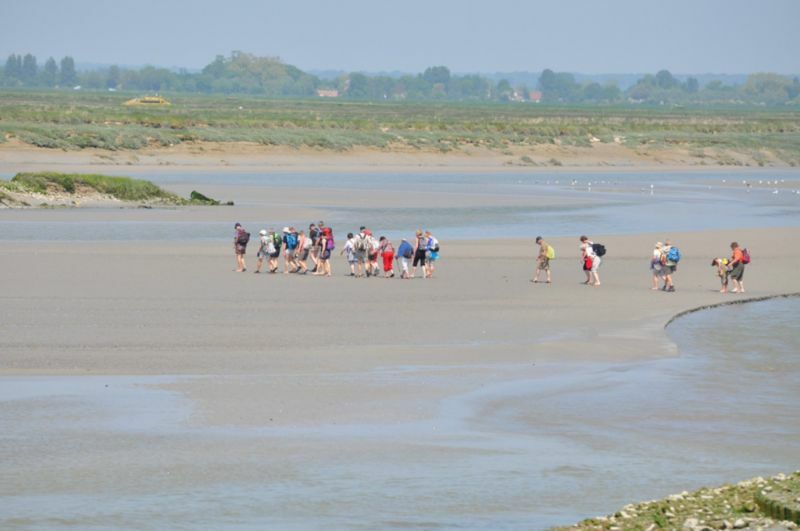 As regards leisure and other activities, there are plenty of outings to choose from to cater from your every whim, such as a guided trip across the bay, a ramble in the salt marshes, known locally as ‘mollières’, an outing in a pirogue departing from Saint-Valery-sur-Somme or a mini-cruise from Le Crotoy, horse riding or carriage rides, a family nature trip to see the seals, shellfish gathering, and discovering mussel farming and the plants and migratory birds in Marquenterre bird sanctuary.